My grandfather started me fishing as soon as I could grip a rod. Growing up in the Gulf of Mexico I spent my younger life chasing redfish, speckled trout, flounder and harassing the neighborhood golf course Bass ponds. 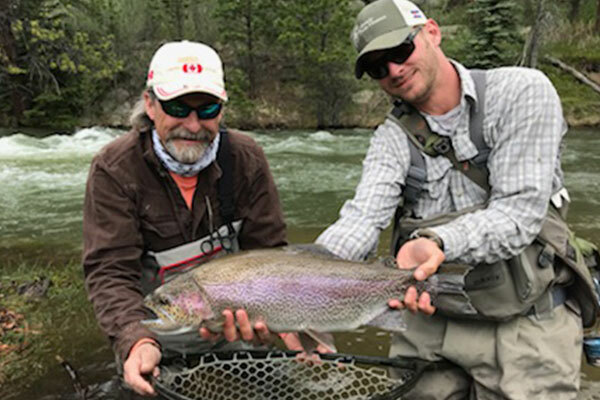 I have been guiding for the past 8 years all over the front range while focusing on chasing various species of trout around Rocky Mountain National Park and the Upper Colorado River Valley. 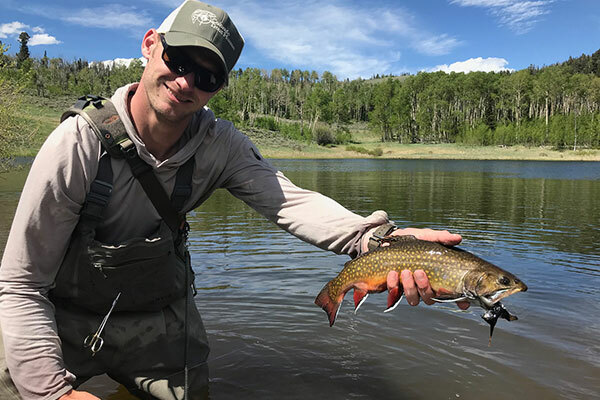 If I am not fishing myself you will typically find me backcountry skiing all over the front range, hunting or finding the best excuse to make a handful of trips back to the saltwater annually to chase a variety of fish that I grew up fishing for. beyond rewarding in my opinion. Over the years, it has become a passion of mine to take anglers of all skill levels and putting as many fish as possible to the bag and helping them find ways to improve their approach to this great hobby that we all love. I look forward to taking you our for a great day whatever your goals are for your day of fishing. Danny uses equipment from the following manufacturers.